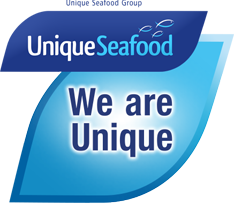 Unique Seafood is a dedicated supplier of consistent, dependable quality and quantity FAS fish direct to your door from our own vessels at sea, cutting-out the middlemen and building flourishing long-term relationships with Fish & Chip Shops and Takeaways. Our mission is to ensure synergy and quality control throughout the whole supply chain. Unique is also a professional and trustworthy supplier of top quality fish to the wholesale, industrial and food service sectors. Call now for your direct supplies of Unique's wide range of fish and chip shop products.